All of our organic livestock feed is supplied in 20kg bags, and the minimum order is just 1 bag! 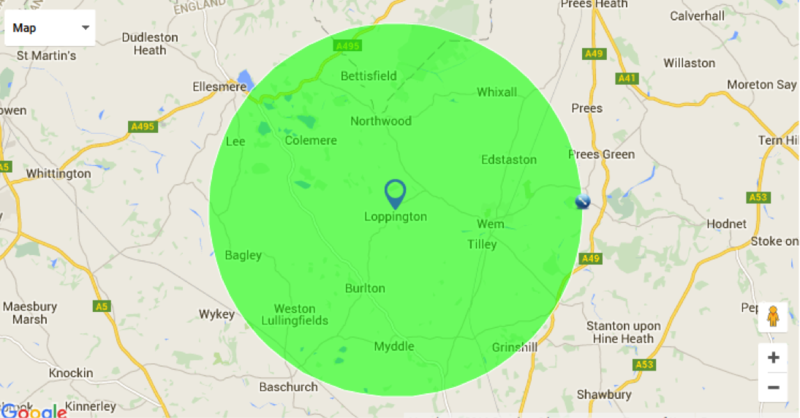 Delivery is free within 5 miles of Loppington centre in Shropshire. Outside this area, contact us for a custom delivery quote based on the best courier option for your area. Cattle and ewe feed containing 17 per cent protein. Organic. Also suitable as goat feed. Organic supplementary poultry feed containing oyster, soy and wheat. Organic layers pellet containing 17 per cent protein. Organic feed for table chicks containing 24 per cent protein. This is just a small selection of the feed we have available. We also stock turkey, pig, cattle, sheep, lamb, calf pellets and milk replacer. For a complete list, please contact us.